Famous Mexican actor, Roberto Gomez Bolanos (a.k.a. 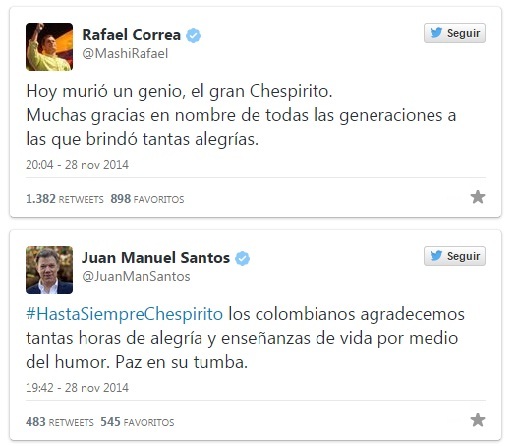 Chespirito), died on Friday November 28th in his home in Cancun, Quintana Roo, Mexico. 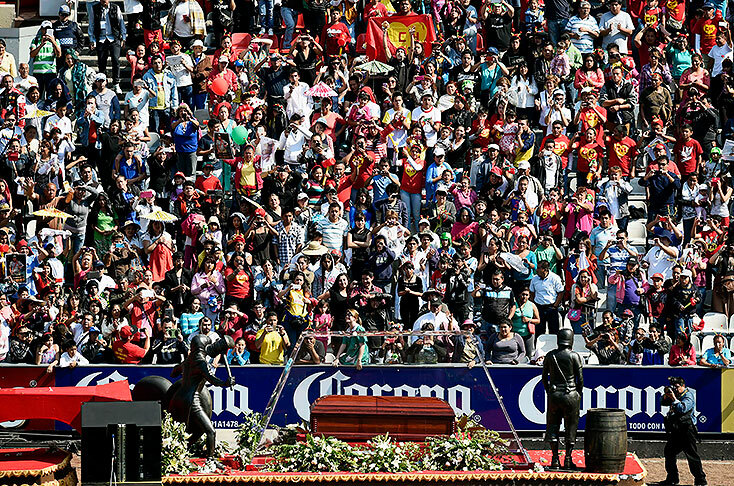 Roberto Gómez Bolaños (21 February 1929 – 28 November 2014), more commonly known by his pseudonym Chespirito, was a Mexican screenwriter, actor, comedian, film director, television director, playwright, songwriter, and author who had a net worth of $50 million. 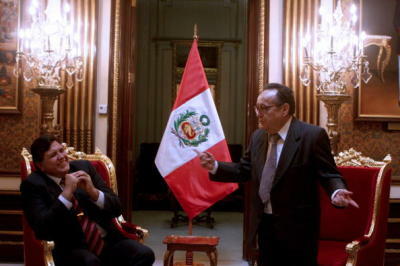 He is widely regarded as one of the most important Spanish-language comedians of the 20th century. 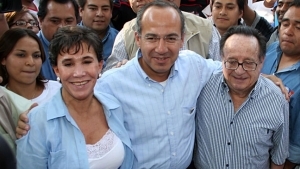 He was internationally known for writing, directing, and starring in the Chespirito (1968), El Chavo del Ocho (1971), and El Chapulín Colorado (1972) television series. 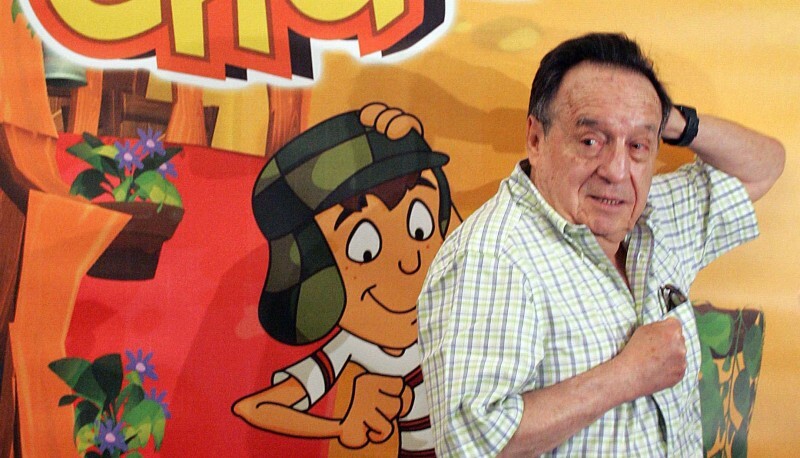 The character of El Chavo is one of the most iconic in the history of Latin American television, and El Chavo del Ocho continues to be immensely popular, with daily worldwide viewership averaging 91 million viewers per episode.